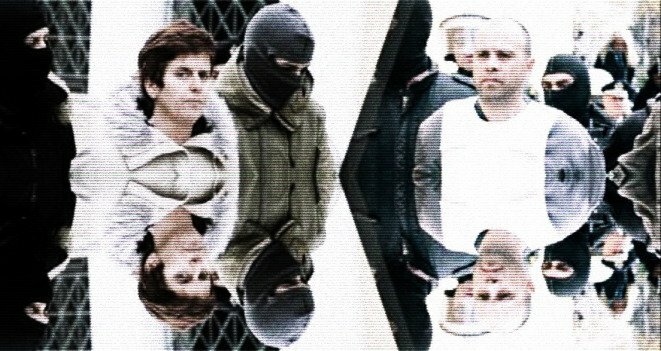 The Court has imposed a life sentence plus 25 years on comrade Pola Roupa, adopting the positions of prosecutor Drako in his speech. 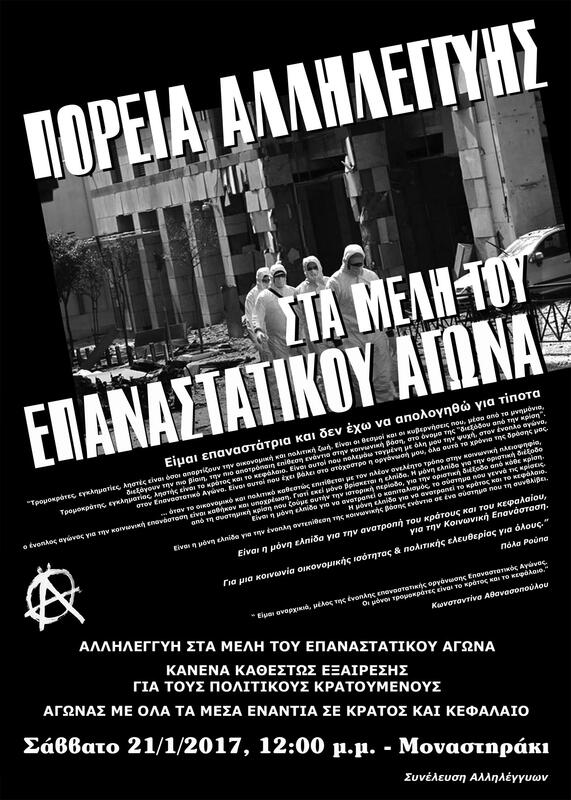 On Saturday January 21st, there will be a demonstration in Athens, Greece in solidarity with Revolutionary Struggle members. Saturday January 21st 2017 at 12:00 in Monastiraki (downtown Athens). 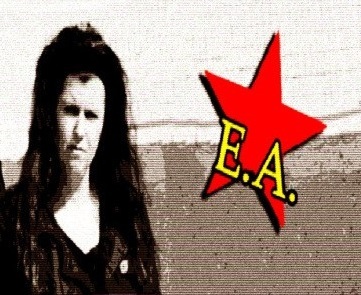 Text by imprisoned Revolutiony Struggle member Pola Roupa.